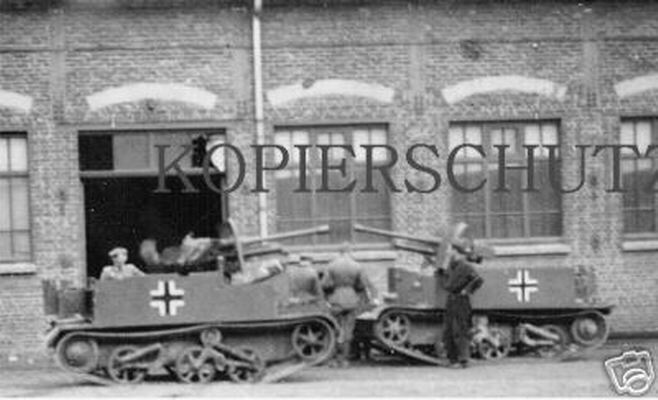 The Dutch Army tested a number of ATGs, amongst which were the German PAK 35/36 and the Austrian Böhler. 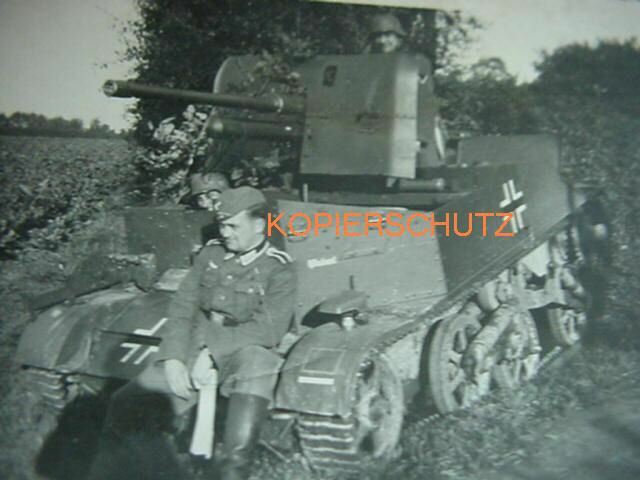 The latter was chosen for its better price and the fact that it slightly outperformed the PAK 35. The first guns arrived in 1937 and up to May 1940 about 380 would follow, partially from licensed fabrication in the Netherlands. 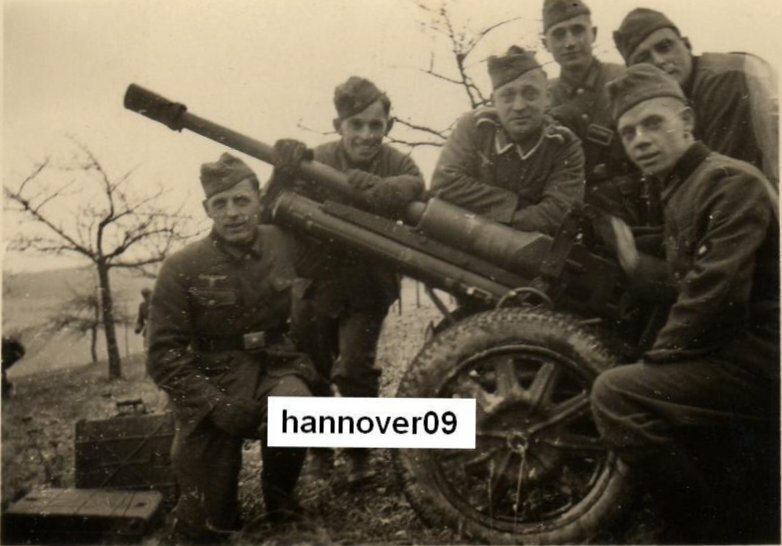 The Böhler was an effective anti-tank gun with quite a punch. It could be deployed in a very expeditious manner. It was able to be applied on its wheel mounting or without. 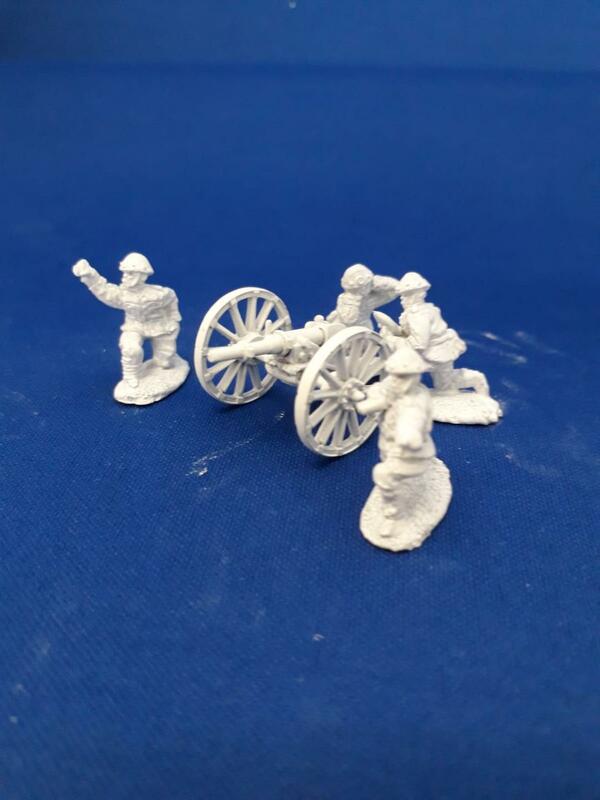 The wheel mounting could be taken off in a matter of seconds and the legs of the gun-carriage could be spread in such an angle that the gun was able to traverse in an angle of 36° to both sides without the necessity of displacement. The gun profile was very low, thus creating a minimum frontal exposure to opposing forces. Yes, they did. Beute designations were 4.7cm PaK 187(h) and 4.7cm PaK 188(h). 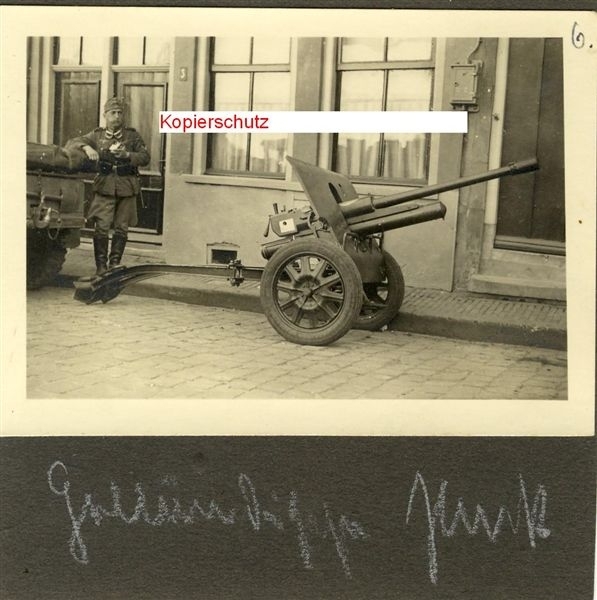 Not sure which designation applies to which version, but one is the original Austrian Boehler version as purchased by the Dutch, and the other is the modified version license produced by the Dutch with gunshield, muzzle brake, and different pattern wheels. 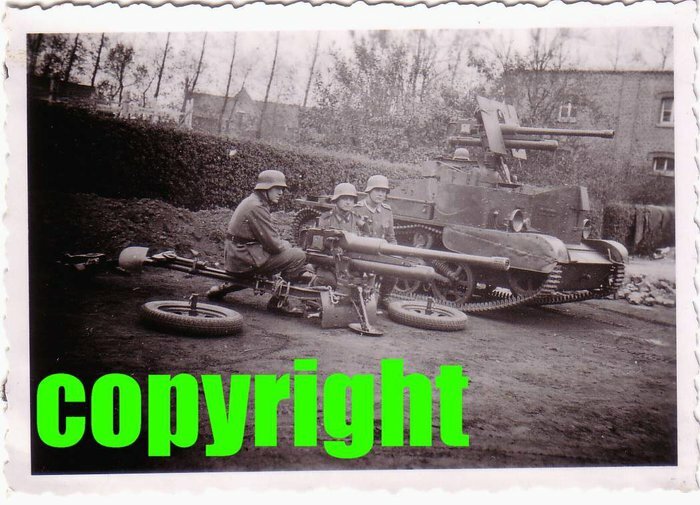 Some appear to have been mounted in the rear compartment of captured Bren or Scout carriers. Photos mostly taken from various posts on Axis History Forum.